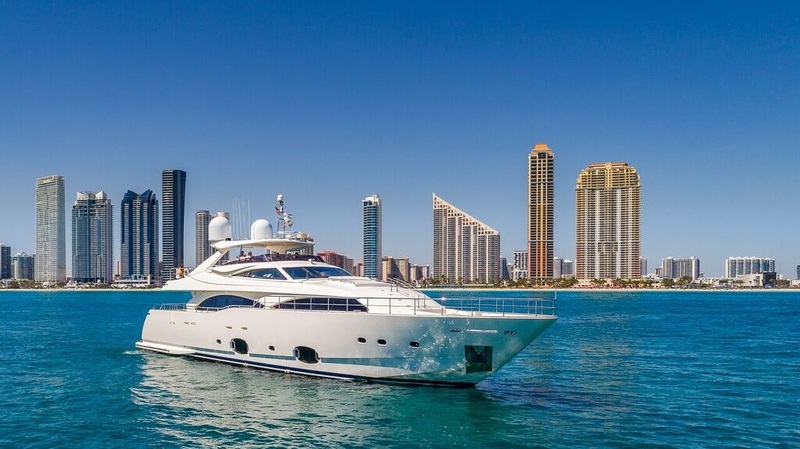 Miami Beach Luxury Boat Rental is South Florida's Top Boat Rental & Yacht Chartering Company. We have dozens of the best boats & yachts to choose from for your enjoyment. Our yachts usually hold events for parties for up to 13 people. Our boats range in sizes from 44 Feet to 65 Feet to well over 120 Feet. Reserve an evening sunset cruise down the coast & intracoastal, or book an entire weekend getaway. We can accommodate you for your party. Contact us today for your next yacht charter in South Florida adventure. Our goal is to provide a superior customer experience. Miami Beach Yacht Charter !!! Weekly Specials !!! Reserve your date here for the adventure of a lifetime!